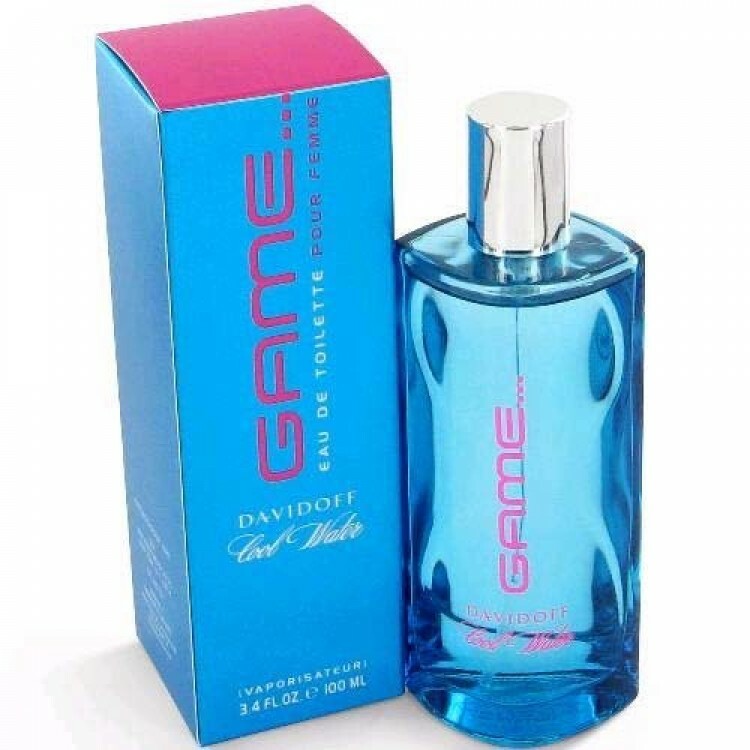 Cool Water Game for Her by Davidoff was launched in 2006. Cool Water game for Her is a Fresh, Floral Fragrance recommended for perfect gift. It's the most famous perfume among all in womens. Apple, Lemon, Breeze Accord, Water Lily,Freesia.